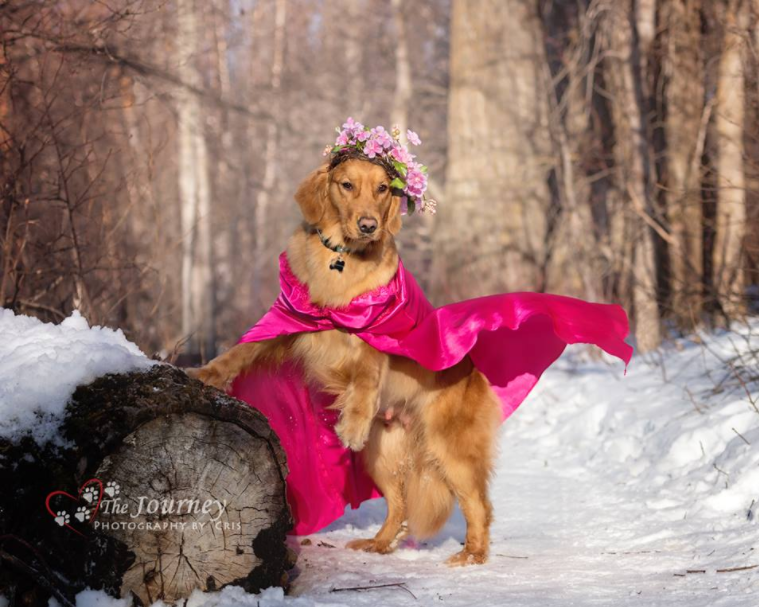 Maternity and pregnancy photo shoots are a craze nowadays, but have you ever wondered, what if animals also could have one? Read more. Maternity and pregnancy photo shoots are a craze nowadays, but have you ever wondered, what if animals also could have one. 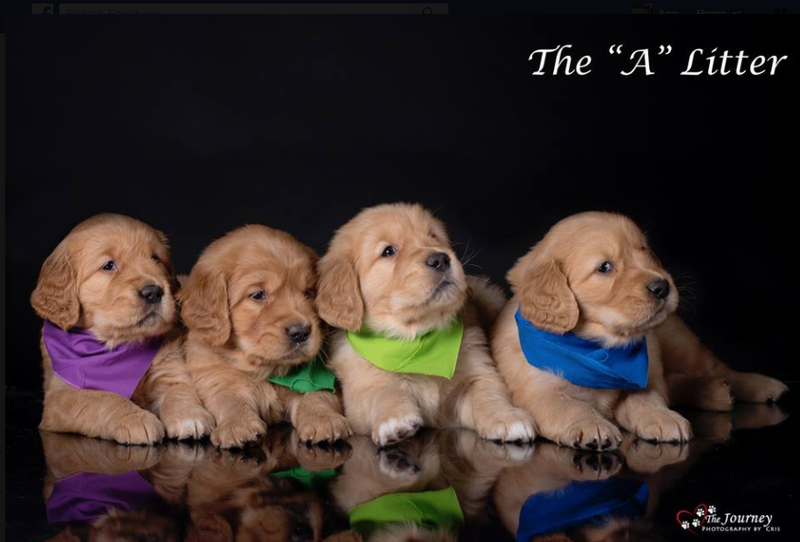 Cris Skinner is not just another professional photographer, but one who’s passionate about dogs. 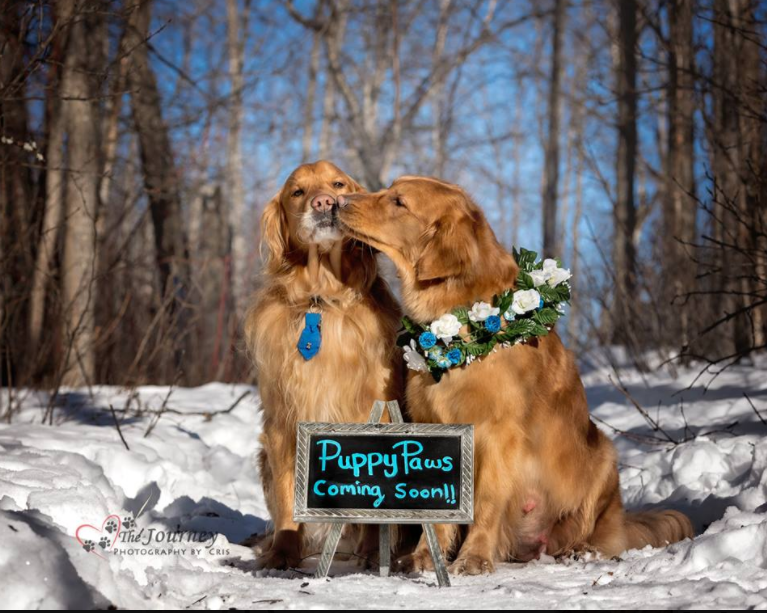 And as soon as he discovered that Rue and Ruger were going to be parents, he planned a ‘PAWternity photoshoot’ for them. 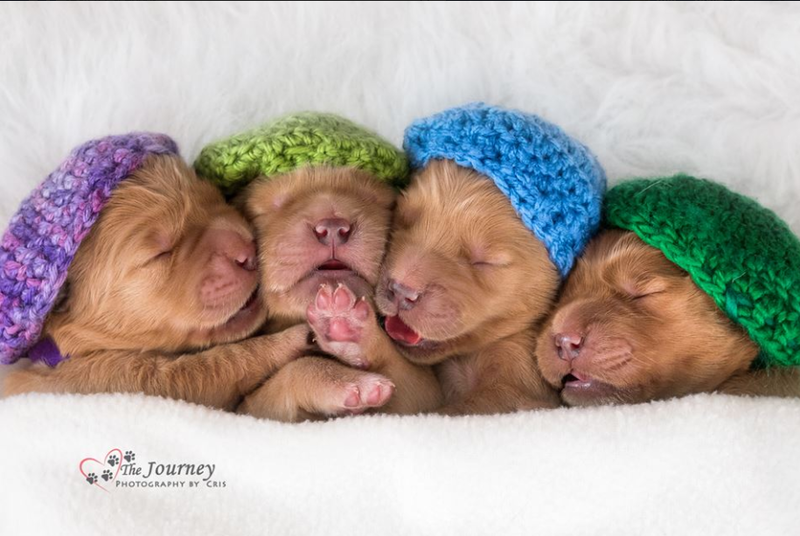 In fact, Rue and Ruger’s litter would be taken in for Service Dog Training Program, wherein the dogs are trained to help human beings with disability. The task is huge for Rue and Ruger’s young one and that’s when Cris decided to document their journey from the beginning. 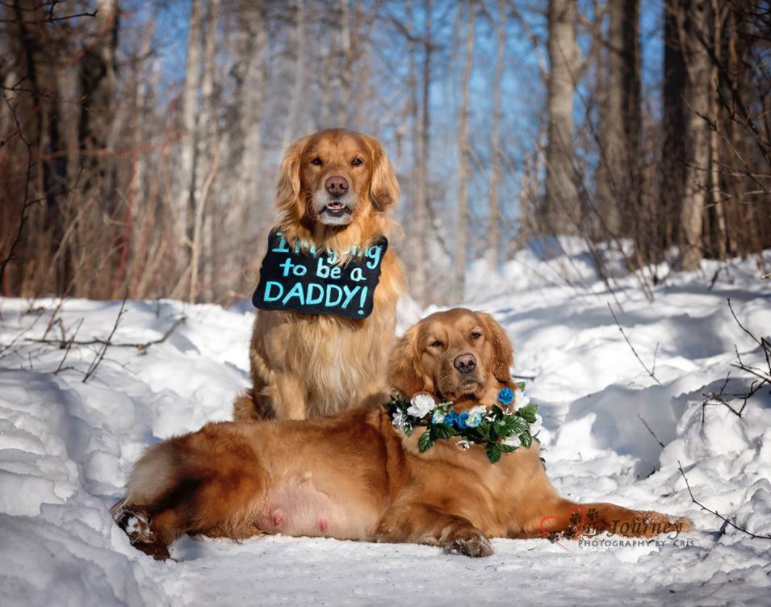 Rue and Ruger posing like proud parents-to-be is the cutest thing to look at. Cris made the mother-to-be wear a pink satin gown and pose with a flower tiara on her head. 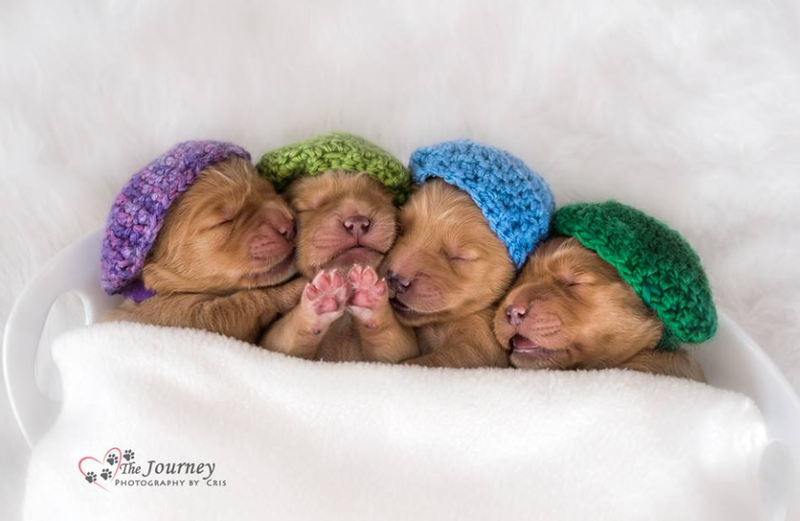 Apart from the PAWternity session, Cris also planned to have a ‘newborn’ and a ‘name revealing’ session for Rue and Ruger’s litter and as planned that also happened and the result was adorable photographs of four litters with cuteness overloaded. Follow Cris Skinner’s photography on Facebook page and on her Website.